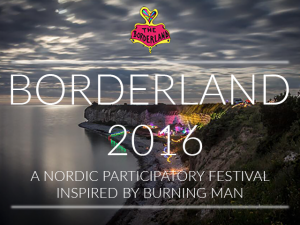 The Borderland is a Nordic festival in the spirit of Burning Man. We wanted to create a participatory art-piece in VR. To do this we recorded every camp that wanted to join in using a 300€ Samsung Gear 360-camera. We then created a Virtual Model of the festival and inviting everyone to add their own poem / song / description on a place of their choosing. The result was demoed on Burner-dinners around the Nordic and is now live on the SceneThere platform. 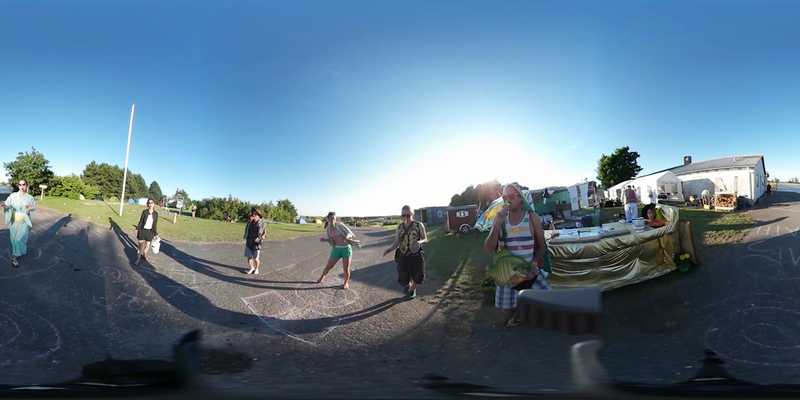 Directed by VR film-maker Marcus Olsson, this 360° documentary brings you directly into the European version of Burning Man. Changing every year, Marcus Olsson immortalised the 2016 edition of the festival with this interactive production powered by SceneThere.